A blog about video games and gaming tech. Recently I beat "Shadow Warrior", a First-Person Shooter based on the FPSs of the 90s. The version I played was a reboot developed by Flying Wild Hog and published by Devolver Digital. The original "Shadow Warrior" was created by 3D Realms and released in 1997 (This version I never played). 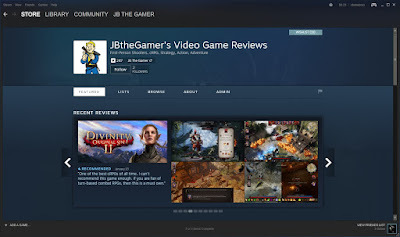 You can currently pick up both versions on Steam and GOG.com. You play as Lo Wang, a wise cracking ninja assassin who gets caught up in an ancient battle of demons. From start to finish you run through the levels hacking demons with your sword or blowing them to bits with your guns or both. Lo Wang also gets to wield magic powers as you progress through the game. Game-play is a very well done nod to the classic First-Person Shooters of the 90s and early 2000s. It reminded me a lot of Serious Sam, hordes of enemies with a wise cracking protagonist. The weapons are fun and the melee combat with the sword was enjoyable. I enjoyed playing through this game, but thought Flying Wild Hog made the game a little long. Some areas felt as if they dragged on for ages. The humor was pretty good. I found my self laughing out load many times during my play through. Lo Wang was an enjoyable character to play and I am happy this game made enough money to produce a sequel. Shadow Warrior 2 is set to release in October of 2016. The story of this version of Shadow Warrior was an interesting one. The plot of the game was very simple and not much to it. You are tasked with collecting three swords, that when put together is capable of killing immortals and you must do so to save the world. Simple right, but the story of the immortal gods is the interesting part of this game. It is the only serious part of the game as well. The story is about a family of demon immortals who struggle with each other over power and it gets pretty emotional at times. I was surprised at how serious this story line gets, since the rest of the game doesn't take it self too seriously and can be very funny at times. I thought that was pretty neat, one serious story and one over the top not so serious story. 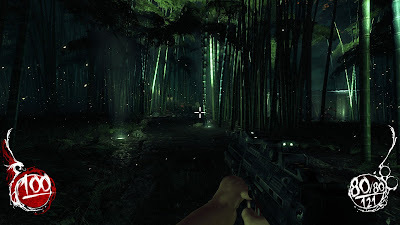 Playing the 2013 reboot of Shadow Warrior kind of makes me want to play the original from 1997. I might pick it up in the future just to see how different Flying Wild Hog's version of Shadow Warrior is. If you haven't played either version of Shadow Warrior, I highly recommend at least picking up the reboot. The sequel is just around the corner. 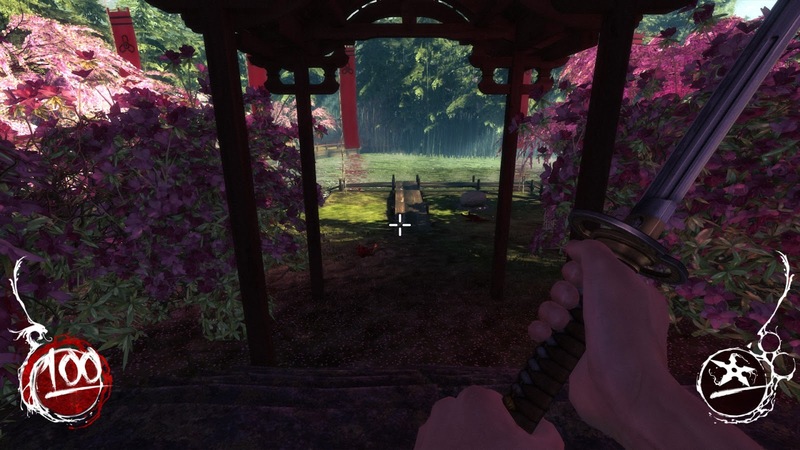 Shadow Warrior reboot is available on PC, PS4 and Xbox One. Copyright 2015 - 2018 JBTHEGAMER. Powered by Blogger.